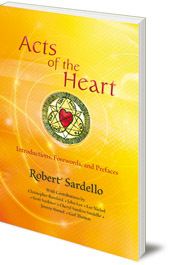 An inspiring collection of Robert Sardello's insightful contributions to other authors' books on a wide variety of subjects. 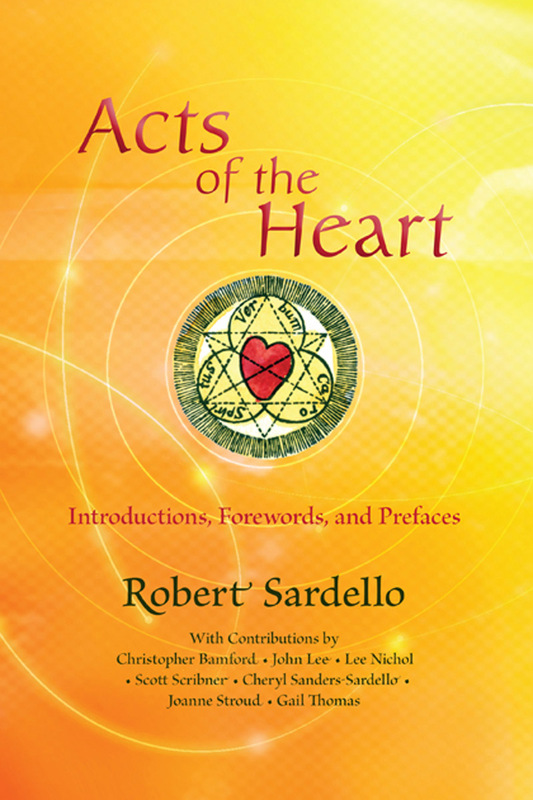 Robert Sardello is an extremely prolific writer and has contributed an astonishing number of forewords, introductions and prefaces to other authors' books over the years. Many of the introductions are inspirational essays in their own right, outlining and giving background to a wide variety of important concepts and ideas from consciousness and psychotherapy to imagination, healing and spirituality. This book is a collection of Sardello's many insightful contributions, and includes some introductions and forewords by other authors, discussing aspects of Sardello's own work. Dr Robert Sardello has been a practicising psychotherapist for over twenty years, working in existential, Jungian and archetypal psychologies. He is the author of Love and the World, and Facing the World with Soul.